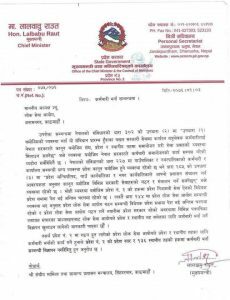 Province 2 Chief Minister (CM) Lal Babu Raut has written to the federal government and the Public Service Commission to not send staffers from the center as preparations are on to form the provincial public service commission. 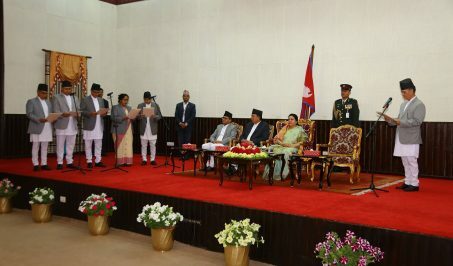 Raut has written that staffers for the province and local bodies will be deployed from the provincial level as bill for formation of the provincial public service commission and provincial public service law have already been tabled at the provincial assembly and are in the final stage of being passed. CM Raut has also copied the letter to the Ministry of Federal Affairs and General Administration. 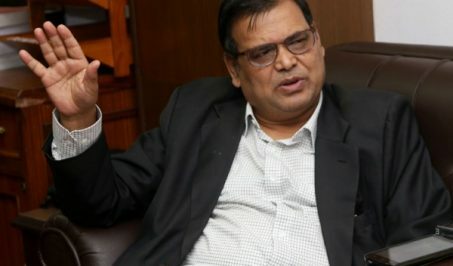 Minister for Federal Affairs and General Administration Lal Babu Pandit has been saying that the Public Service Commission at the center will fill the vacancies on request of the federal government until the provincial public service commissions are formed. 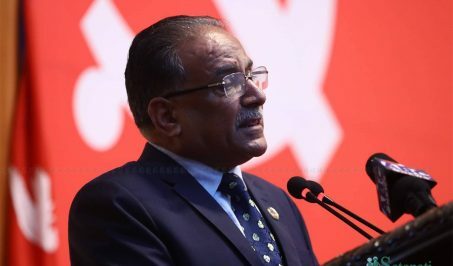 Minister Pandit has said that the Public Service Commission will invite applications for 20,000 staffers for different positions. 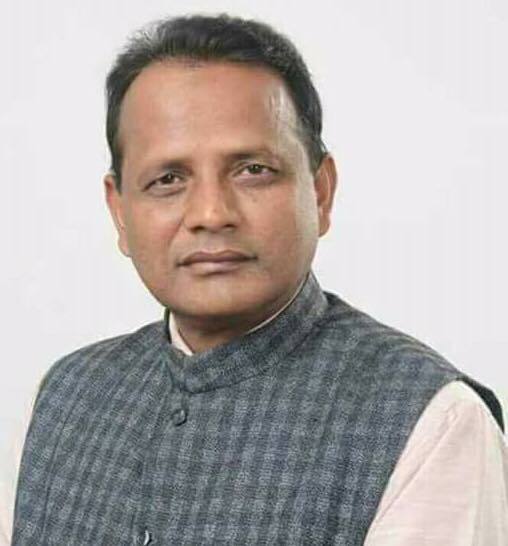 Citing news reports that the Public Service Commission will soon invite applications to fill vacancies, CM Raut has urged the Public Service Commission chairman to not invite applications for Province 2 and 136 local bodies in the province. He has pointed at the Constitutional provision that allows provinces to keep their own staffers. 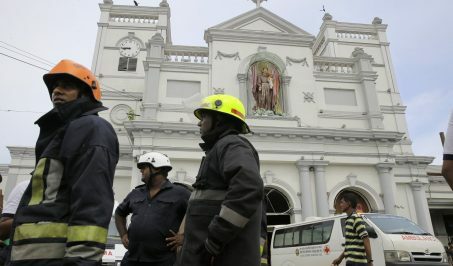 “Provincial council of ministers, village council and municipal council may form and operate various government services according to law as may be required for running their administration,” says Article 285(3) of the Constitution. Article 244, likewise, allows the provinces to form provincial public service commission. The letter has also pointed that the federal government has already integrated staffers as per Article 302(2) and asked it to not send staffers from now onward.